Green manures are generally under-used, yet they are easy, cheap and have a number of benefits. First, they are a great way to hold nutrients in the soil that would wash out over winter. Nutrients that would leach from the soil are held onto for the spring crops. 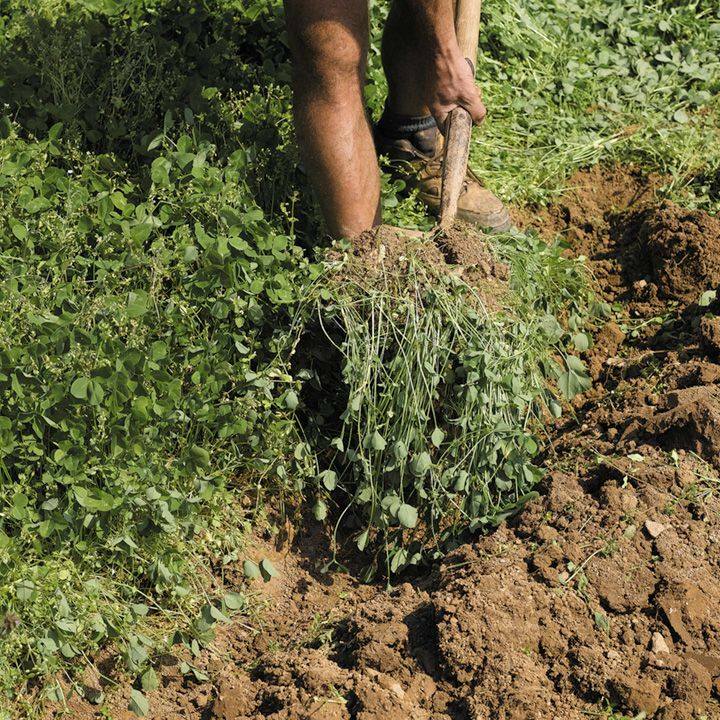 With light sandy soils, where there would be little benefit to winter digging, a green manure is ideal. Secondly, they suppress weed growth. 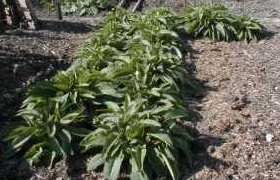 Two plants cannot grow in the same place and a green manure will prevent weeds from getting a hold. The third benefit is that green manures improve the soil structure and add humus. The roots keep the soil friable as well as drawing up minerals and nutrients that would be otherwise wasted. As well as holding nutrients in the soil, some green manures have the ability to fix nitrogen from the air. This ability to fix nitrogen means that the plants are actually providing you with fertiliser. 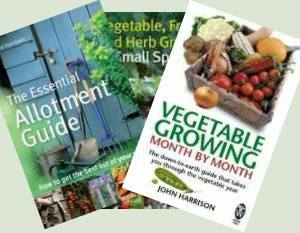 Two green manures are worthy of special mention, mustard and French beans. The second is a plant not normally considered as a green manure, French beans. They grow quickly and being legumes they fix nitrogen. The seeds are large enough to handle easily and cheap enough to use as a green manure. Whenever you have cleared a crop and will have some vacant soil for a few weeks, densely sow some French beans. If plans go wrong and the space isn’t required you can harvest the beans. Rather than digging the French beans in, you can just use them as a valuable compost material if you prefer. To overwinter sow field beans, winter tares or Hungarian grazing rye. For early and mid season sowings; alfalfa, buckwheat, crimson clover or annual ryegrass are good options. Usually when ready the green manure is cut and allowed to wilt for a few days before being dug in to the soil. A pair of shears is useful for this. The plants quickly decay and release their nutrients as well as adding humus into the soil. Brassicas which should be taken into account in rotation and especially if your plot is club root affected. Annual Ryegrass does not bulk up as much as the traditional grazing rye but is easier to dig in.